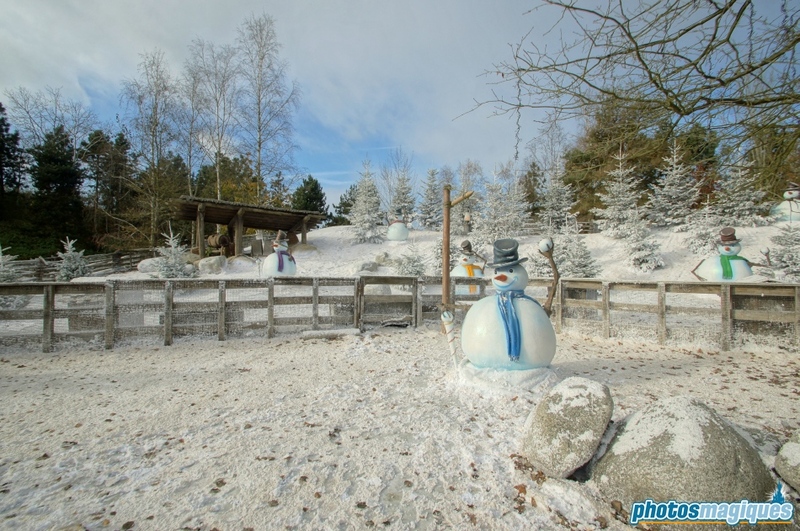 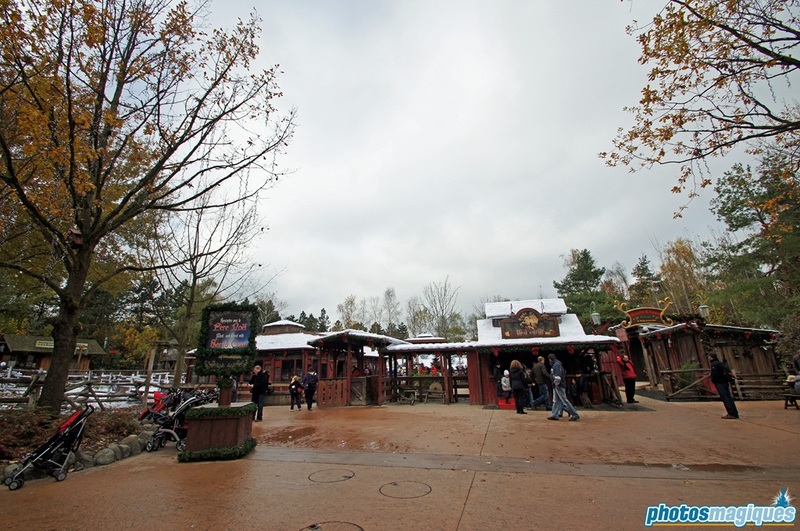 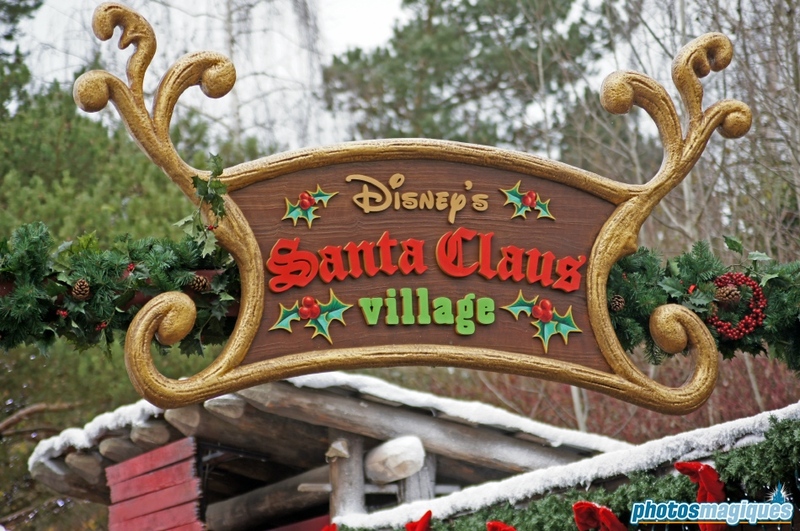 Santa Clause Village is a meet ‘n’ greet location at the former Critter Corral petting zoo. 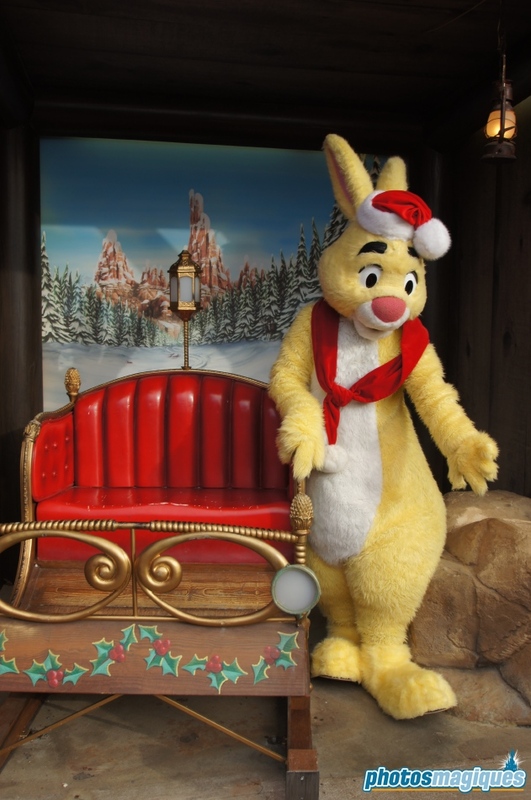 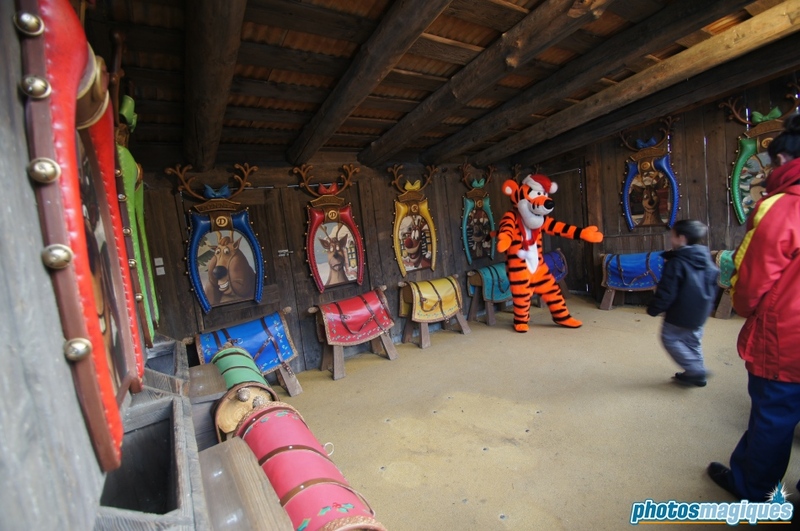 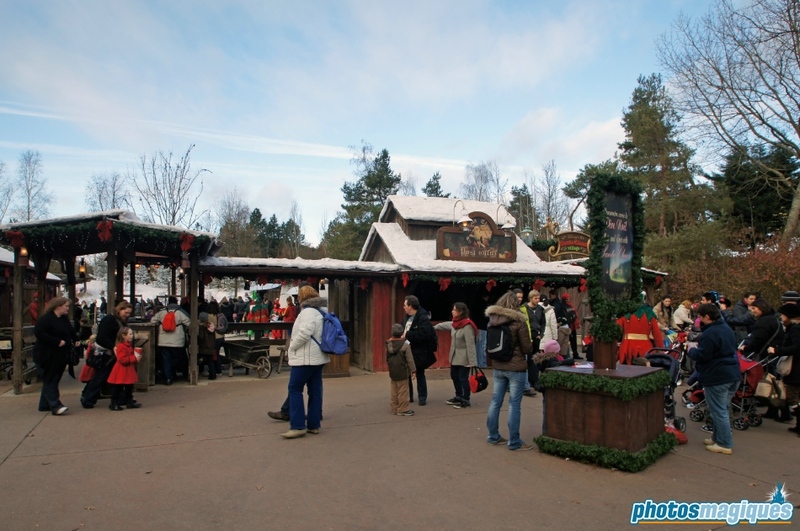 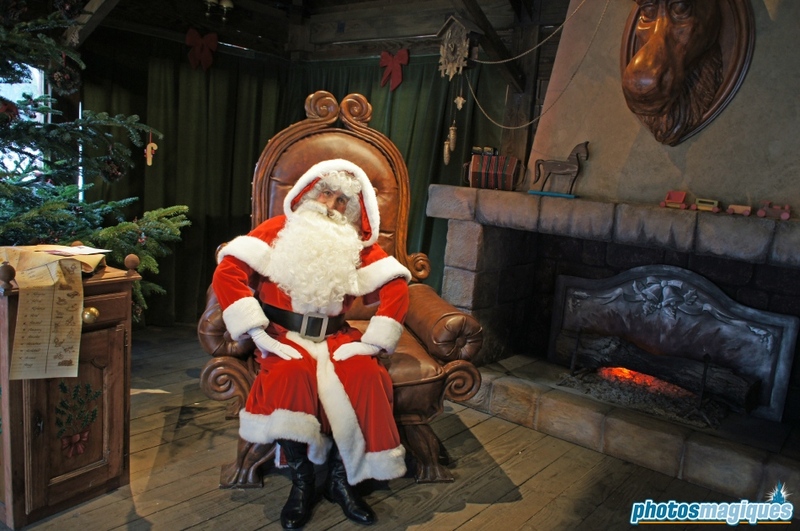 Guests can meet Santa Claus in his workshop and various Disney characters. 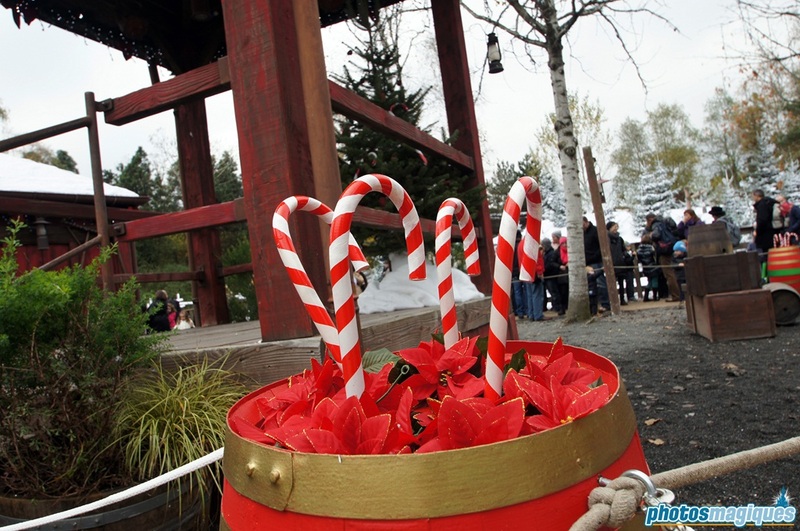 Up until last year, children could send a letter to Santa Claus and receive a letter back when they got back home.